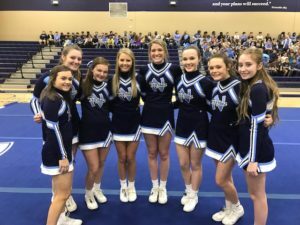 The cheerleaders practice hard to prepare for each game as they cheer for the Trojans! 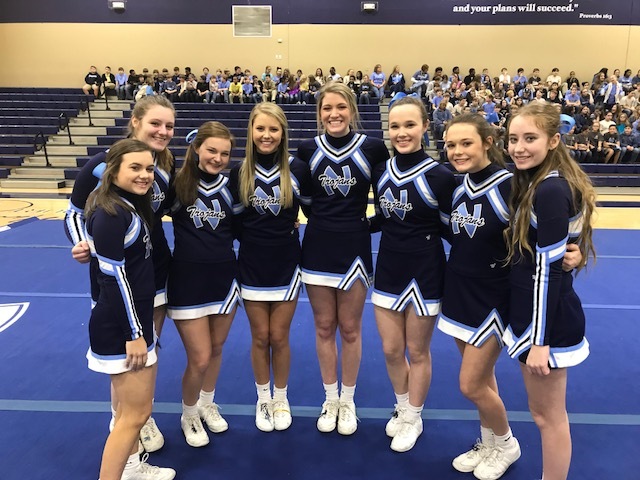 Join in at the games and show your support of the cheerleaders and your Northpoint Christian School Trojans!! !